LEAGUE: Bundaberg's best junior players will have added inspiration to perform at their best at this year's 47th Battalion. The Bears sides for the upcoming tournament in Murgon were announced on Sunday with 19 players selected in the under-13, under-14 and under-16 squads. 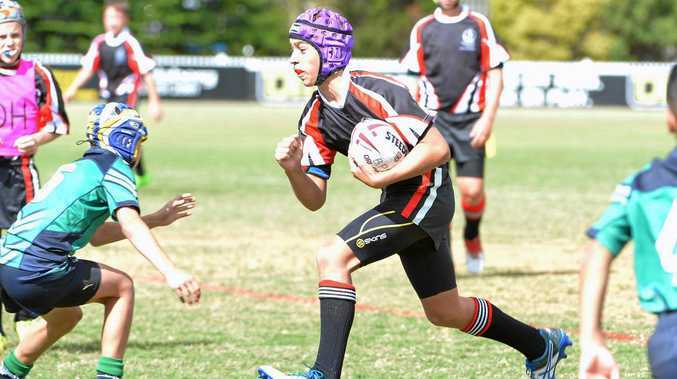 The teams were picked after two weeks of trials in the Bundaberg Junior Rugby League competition. The sides will now face Fraser Coast and South Burnett at the first part of the 47th Battalion on May 11, which is being hosted by South Burnett. Teams will then be picked for the Wide Bay Bulls that will compete at the 47th Battalion state carnival to be held on June 7, 8 and 9 in Bundaberg. This provides youngsters with the chance to compete at the state titles at home.